In 1966 The Beatles embarked on their last tour, playing concerts in 20 cities over the course of four months, beginning in London and ending in San Francisco. Millions of fans in England, Germany, Japan, the Philippines and America flocked to see the band. 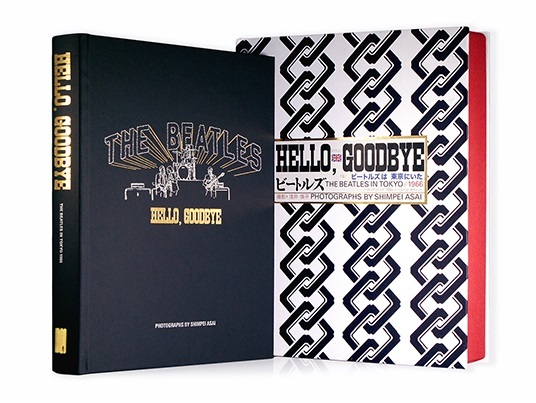 Hello, Goodbye: The Beatles in Tokyo, 1966 celebrates the 50th anniversary of the Beatles' visit to Japan on this tour. Taken by Japanese photographer Shimpei Asai, these pictures have never before been published outside Japan. 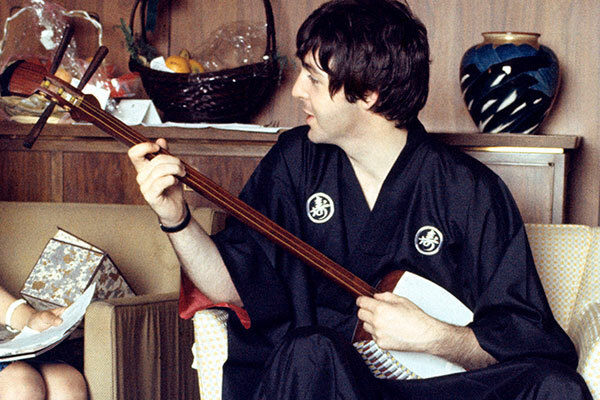 They intimately capture a fleeting moment, with all its controversy, Beatlemania and creativity, painting a poignant image of the band during their short but intense visit to Tokyo. 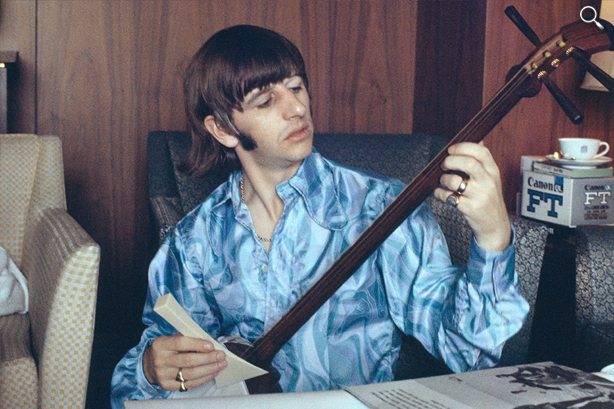 Asai's photography offers a unique glimpse into The Beatles' experiences on the road before they resolved to concentrate on their pioneering studio work. 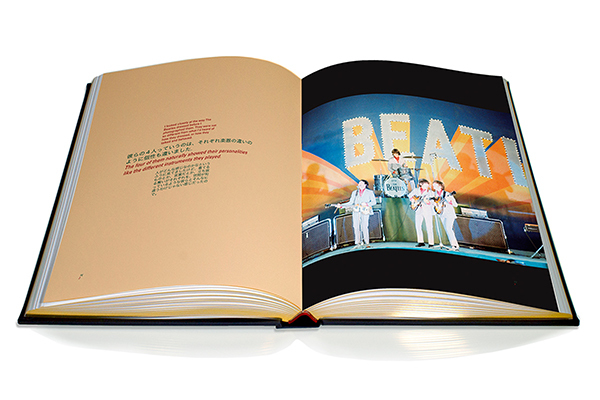 Only 1,966 copies will be available, in commemoration of the year of their last tour. Of this number, 350 will be Deluxe copies. 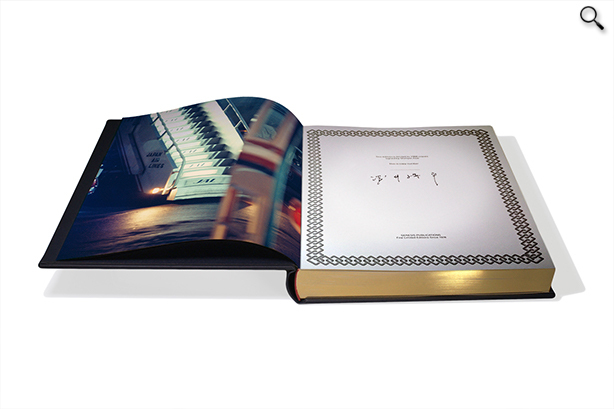 Fully bound in leather, with gold foil blocking and page edging, each Deluxe edition comes in a beautiful solander case. A fine art giclée print of one of Asai's photos is enclosed depicting The Beatles' arrival at Haneda airport on 29 June 1966. Numbered and signed by Asai, this 8"x10" archival print is exclusive to Deluxe copies. Numbers 351 to 1966 are Collector copies, also beautifully hand bound. They do not have the accompanying print.